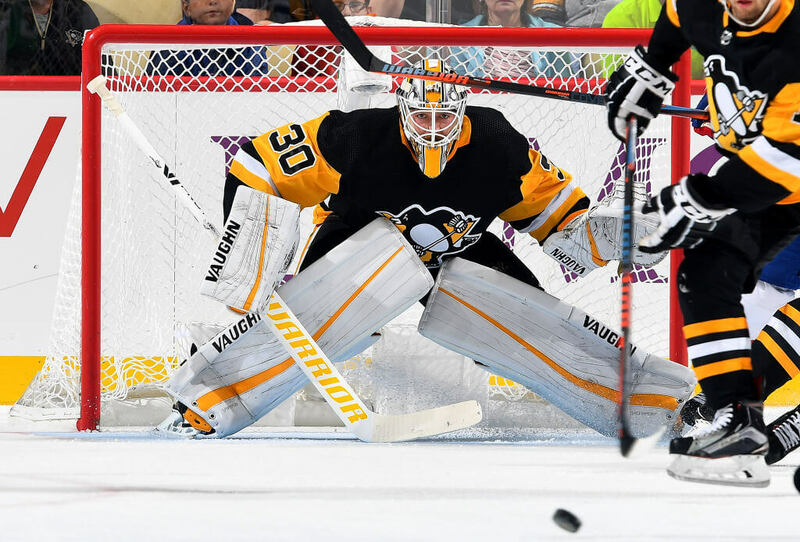 Matt Murray is traveling with the Pittsburgh Penguins for their Saturday game against the Montreal Canadiens. Murray missed his teams 5-2 win against the Vegas Golden Knights on Thursday after suffering from a concussion. He was listed as day-to-day following his injury. However, he managed to act as a full participant in practice on Friday. “We thought he had a strong practice,” Penguins coach Mike Sullivan revealed on Friday. “We’ll see how he responds. He’s status quo at this point, but we’ll make decisions on a day-to-day basis. … I think the nature of this injury is different, irrespective of the position. It’s hard to compare one to the other. They’re all different. That’s part of the challenge,” Sullivan added. Murray was concussed in practice on Monday and was forced to exit the ice for two days. Murray told reporters he would speak with the Penguins medical staff to determine if its safe for him to return to the ice for his teams game against Montreal. “What I do know is I think our medical staff does a really good job of making sure they take the necessary steps to protect our players the right way,” Sullivan revealed. Murray has a history of sitting out because of head injuries, including two missed games in the 2016 Stanley Cup Playoffs and nine games last season after defenseman Olli Maatta sent a puck soaring at Murray’s head.